The ZuMUN 2018 conference would not be possible without the generous support by our partners and sponsors. 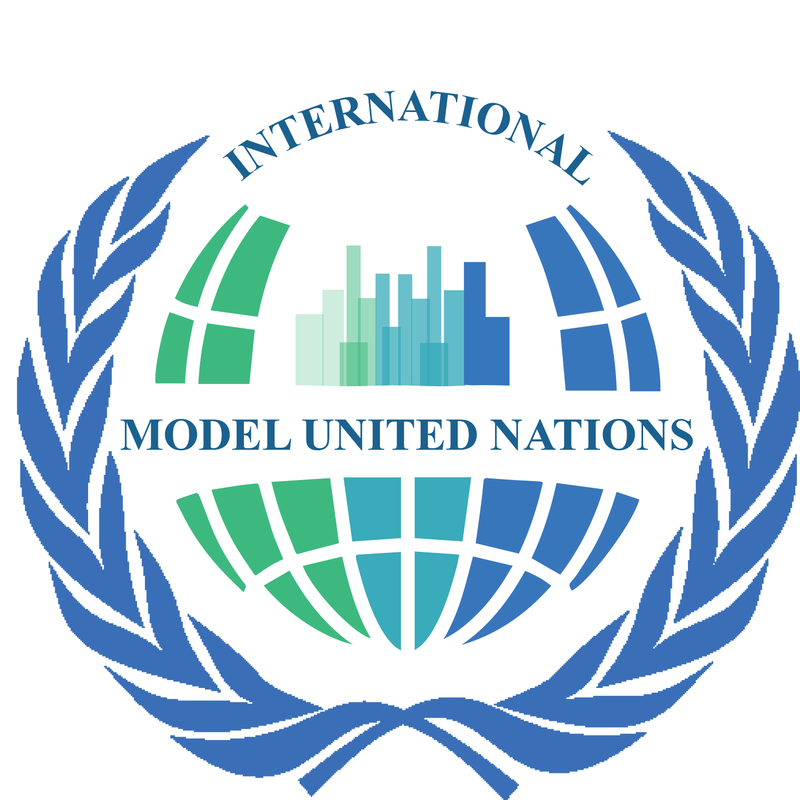 We would like to express our gratitude for their support of and confidence in this young conference. 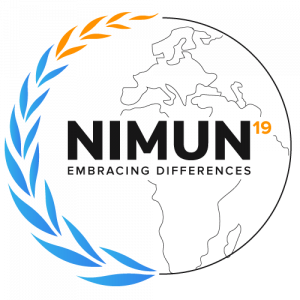 This year, ZuMUN is proud to be partnering with some other MUN conferences. Why not join them as well?